The World Rookie Tour is having success not only among riders in Europe, but also in other continents. The Black Yeti arrives in the United States where will take place for the time three World Rookie Tour events: the USASA Grom Fest Keystone, the USASA Grom Fest Breckenridge and the Mammoth Rev Tour Rookie Fest in amazing resorts and snowparks. The winners of these contests will be able to partecipate to the World Rookie Finals at Kitzsteinhorn Zell am See Kaprun, in Austria, whereas the other riders will have the opportunity to gain points for the World Rookie Rank. 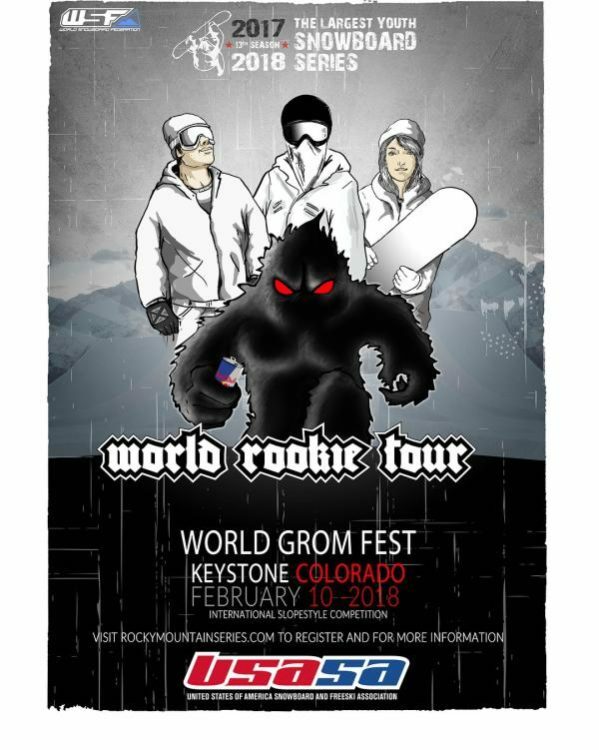 The first event, the USASA Grom Fest Keystone, will take place on the 10th of Februaryat Keystone’s A51 Terrain Park. It is a slopestyle event reserved to Grom riders, that is to say those born from 2003 and after. 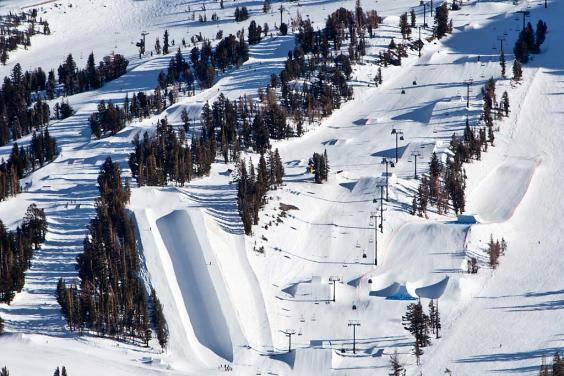 The A51Terrain Park is ranked in the top 10 parks in the USA by Transworld Snowboarding Magazine. 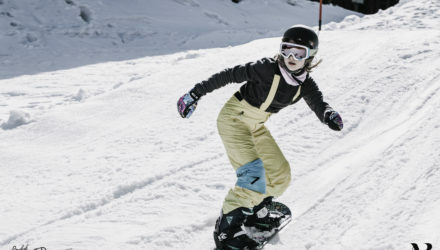 It offers features for all riding abilities and is the only terrain park in Colorado offering night riding. It is the best place to fun and to improve your skills. 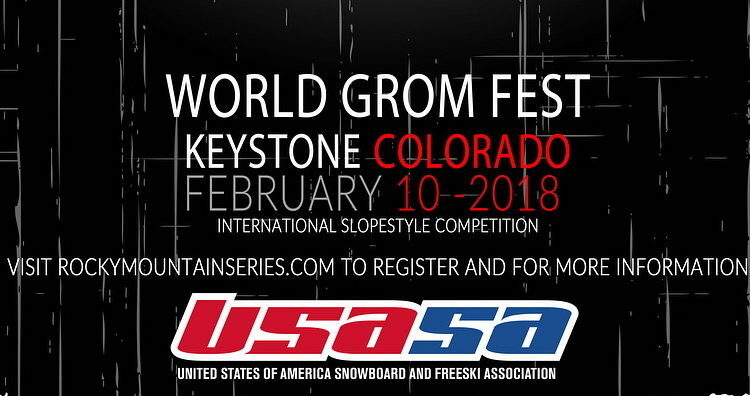 Regarding the second USASA Grom Fest, it will take place at Breckenridge Freeway Terrain Park & Pipe on the 25th February 2018. It is a halfpipe event reserved for those born form 2003 and after. The park is located on Peak 8 and is one of the highlights at Breckenridge, whereas the superpipe is one of the best pipes in all of North America. Last but not least the Mammoth Rev Tour Rookie Fest, that will be held in Mammoth Mountain, California. The Mammoth Rev Tour Rookie Fest is one of the four stops of Toyota U.S. Revolution Tour and the Mammoth Mountain has a long and legendary competitive snowboarding history hosting over ten years of Toyota U.S. Grand Prix events and serving as the naming site for the 2014 and 2018 Olympic freeskiing and snowboarding teams. The halfpipe contest will take place on the 15th March 2018, whereas the slopestyle contest will take place on the 16th March 2018. Only Rookie age group are admitted. For further information and registrations visit www.usasa.org.